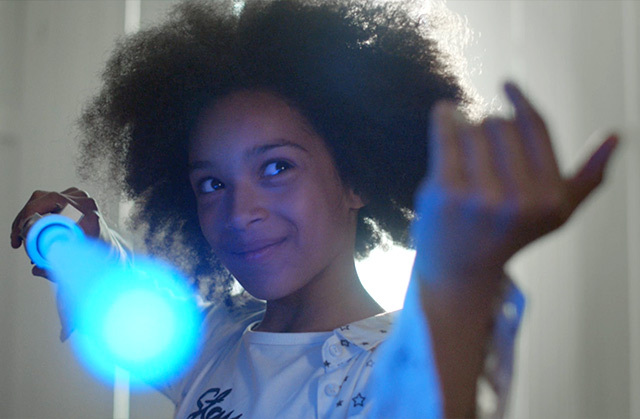 We are delighted to introduce our first content for Duracell, an international online video targeting parents during key gift giving periods. 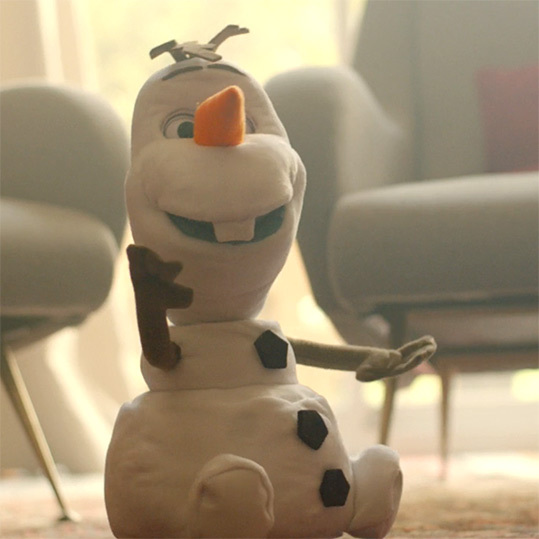 The campaign is part of Duracell’s ongoing partnership with Disney. Parents think about the details when it comes to their children’s happiness. 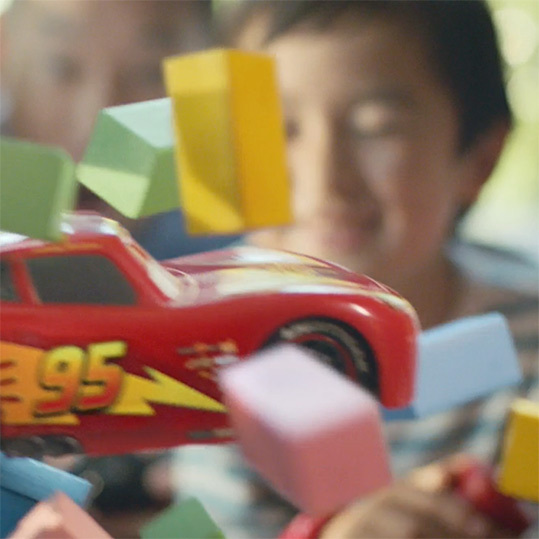 Thoughtful parents choose Duracell because they desire their children to have the best possible experience during play. When giving gifts… it's what’s inside that counts. The story of a successful gift-giving occasion told in reverse. 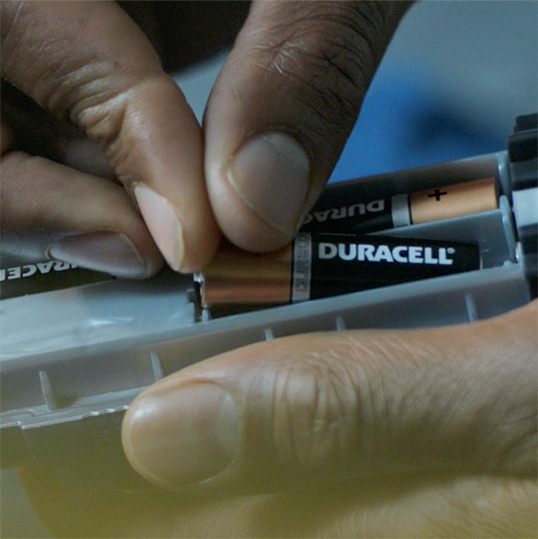 From happily exhausted children, we travel back through a day of powerful play with Disney toys, to arrive at the conclusion: the parents remembered the longest lasting and stronger alkaline battery brand, Duracell. The campaign includes a hero 60” digital film, a 30” cut-down and a short-form Facebook format.